Hi mum! Hello everyone else! We’re all a bit busy at the moment preparing to go to some events in the coming weeks so there’s not much to show you this week unfortunately. But! If you’re planning to be at EGX rezzed in London, or Amaze in Berlin you can count on us being there. We might even be wearing some bespoke t-shirts and handing out custom business cards to anyone who wants them. 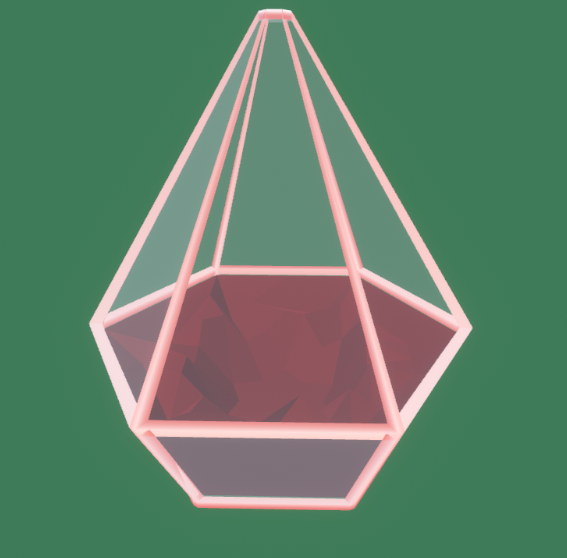 A model of one of the terrariums, as a thanks for checking out the devlog. If you want to find us at one of the events and badger us to play the game then please by all means do so! Flood our socials on Twitter, Instagram or Facebook until we do.